WallEz – No Longer Active. Updated for Pets/Patch. This is a set I started quite a while ago, but never really got around to finishing it. Well, my mojo has been on full steam over the last few days and I finally finished the set of windows. 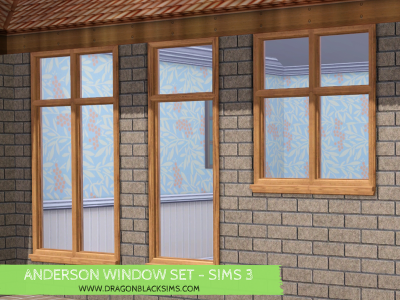 A single tall window A double tall window A single short window A double short window A single small window Each window has 3 recolorable parts, so there is plenty of options for styling. There are 4 variation colors included with each window. 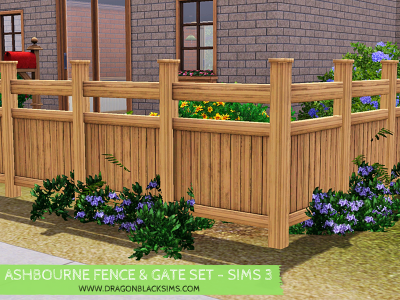 Ashbourne Fence & Gate Set. This was a set I did way back in the beginning when I first started creating for the Sims 2. Needless to say, that was some time ago. 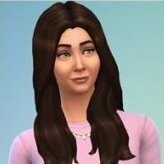 So I decided to give it a complete update and revamp it for the Sims 3. Both fence and gate are fully customizable in CAS editor and have 3 recolorable channels, giving you the option to mix and match your colors/textures. The two variations included are just basic wood textures, however, I am sure you will have fun matching them to your own sim homes. Please note, unfortunately, the cast iron hinges are not customizable.